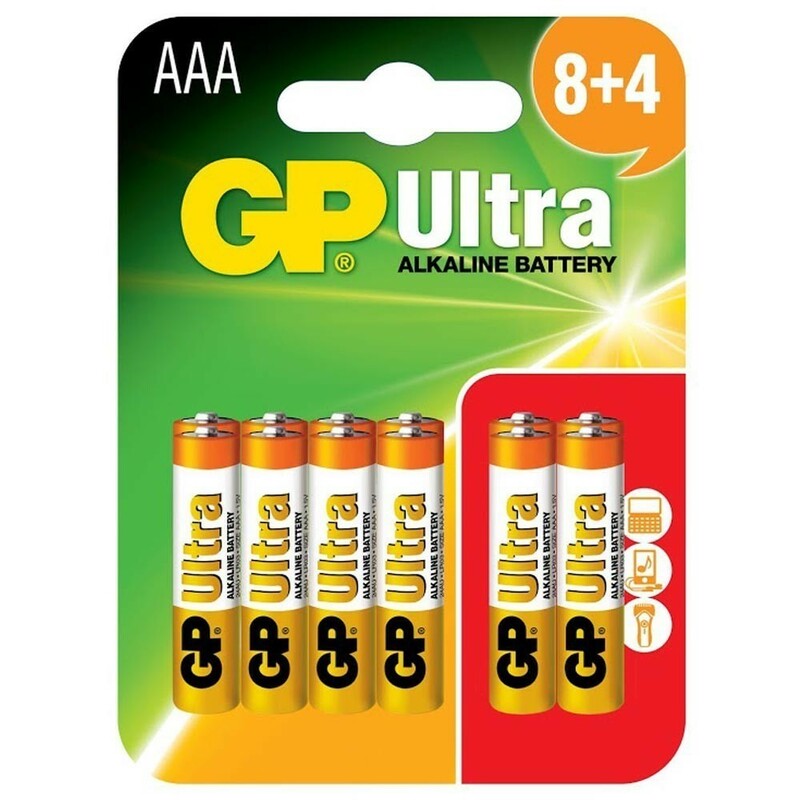 The GP AAA LR03 Ultra Alkaline Batteries, which are sold in a pack of 12 in this case, are the ideal high-power battery for many electrical devices. The AAA batteries are used in our LED Bulb on a Rope allowing you to hang your paper star and light it up anywhere you would like without needing access to mains electricity. 3 AAA batteries are required to light the bulb on a rope so with this pack of 12 you will get 4 full uses out of the bulb. If you are looking for a more permanent lighting solution, we also sell a UK light fitting which plugs into the mains electricity.